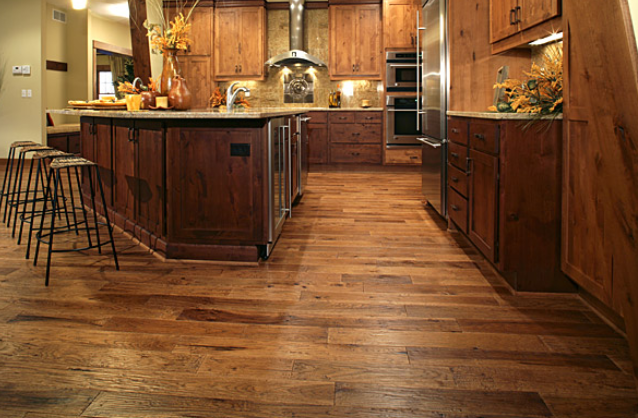 Hardwood floors should be chosen according to three criteria – location, lifestyle and decorating style. 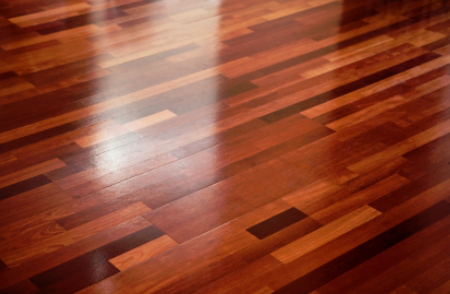 Buffing and coating is a simple and affordable way to improve the look of worn hardwood floors. Buffing and coating is an easy and cost-effective way of giving hardwood floors a new face. Find out about the 7 benefits you should know in this article. 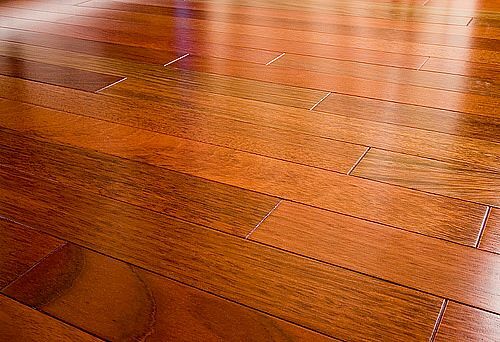 Royal Wood Floors, one of Milwaukee’s most reputable hardwood flooring companies, now offers financing to homeowners with a 650 Beacon score or better.